The computer languages I use are Visual Basic.NET (VB.NET), C#.NET, XHTML, CSS, PHP 5 and MS. SQL, MY SQL. The technologies and libraries I utilize are Microsoft Enterprise Library 5.0, Microsoft IIS, Microsoft ASP.NET (Web Forms and MVC), Apache, PHP, and AJAX. I work with are Microsoft Visual Studio, Microsoft SQL Server Management Studio. The computer languages I use are C, and C++, Visual Basic.NET (VB.NET), C#.NET. The tools I work with are Borland Turbo C++ 3, Microsoft Visual Studio. I have extensive experience in many related fields, but the work I am most passionate about are developing web applications, developing desktop applications, front-end engineering. 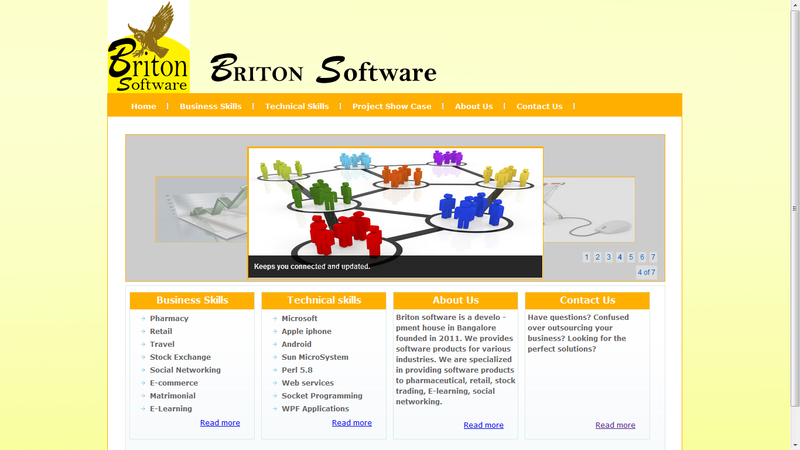 From work experience, I practice developing applications, software engineering, and user interface engineering. During my spare time, I enjoy doing technology research and Development for the future. 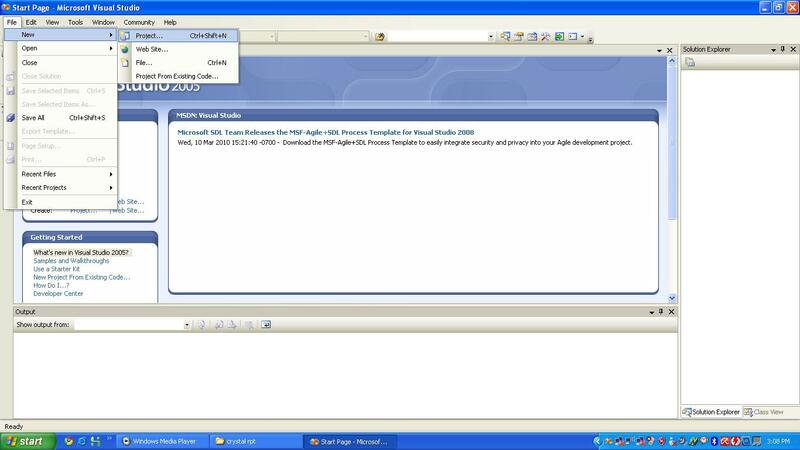 Technology ASP.NET 4.0, C#.NET 4.0, MS SQL 2008. Solely architected a three-tier web application. Developed database SQL Store Procedure. 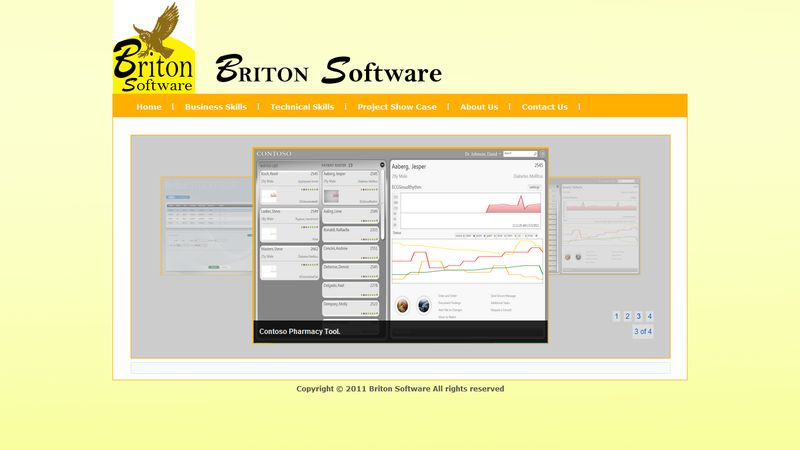 Developed the project Management System. Developed the Hr. Details Subsystem. 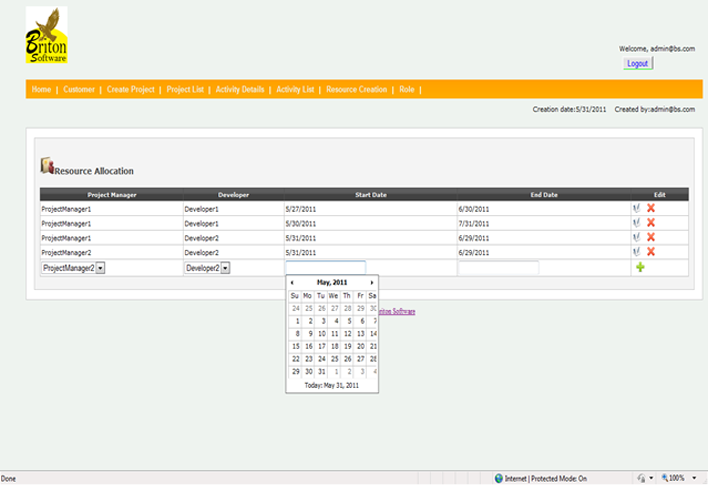 Developed Client creation Subsystem. 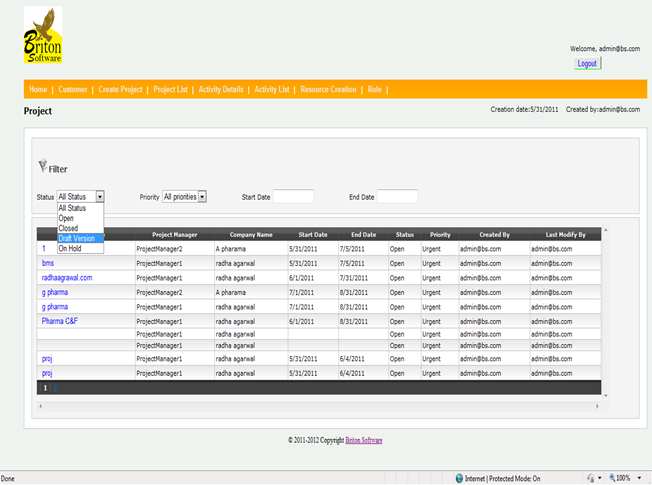 Developed project Creation Subsystem. Developed the Activity Management Subsystem. 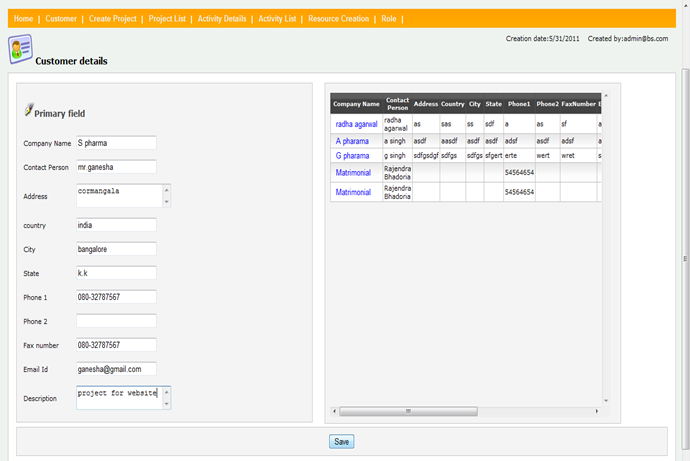 Developed the project Assign Subsystem. Technology HTML, CSS, J QUERY, and Java Script. 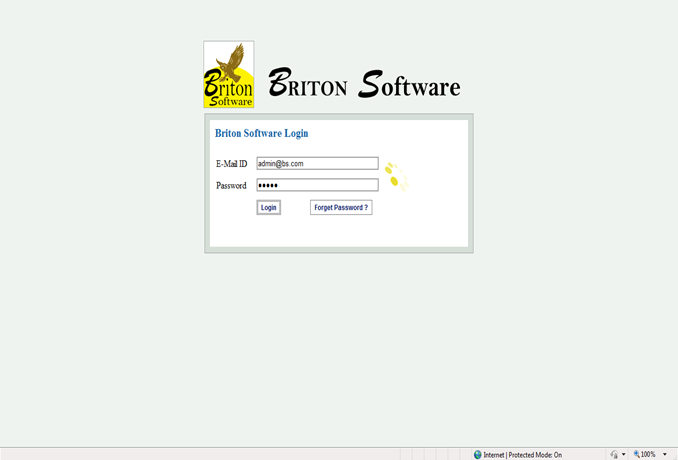 Solely developed the website for “BRITON SOFTWARE”. 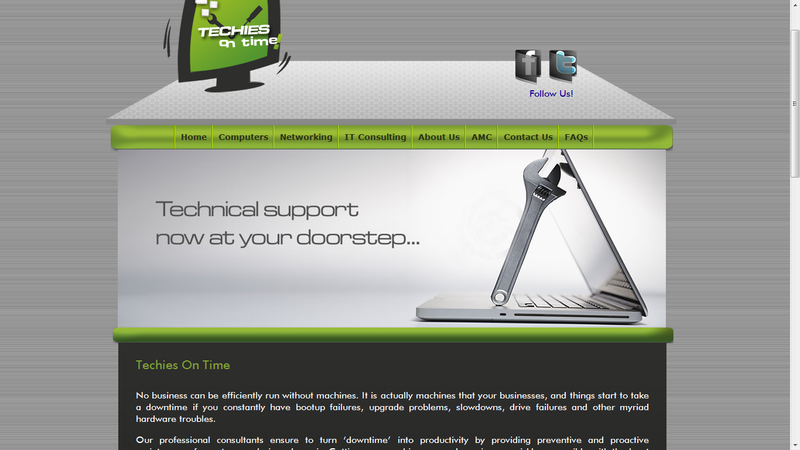 Solely developed the website for “TechiesOnTime”. Technology HTML, PHP, CSS, J QUERY, and Java Script. Developed the Subsystem of http://www.my-media.tv. Developed the actor subsystem. Developed the Product subsystem. Developed the order subsystem. 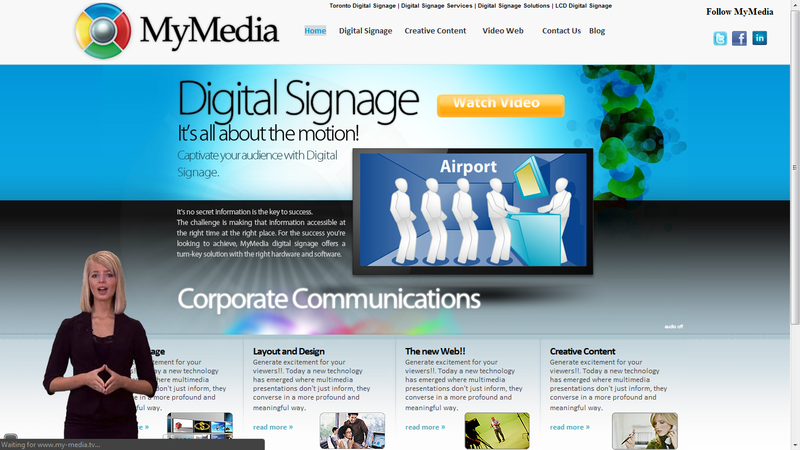 Developed the digital Signage subsystem. Rectify the problem of malware.